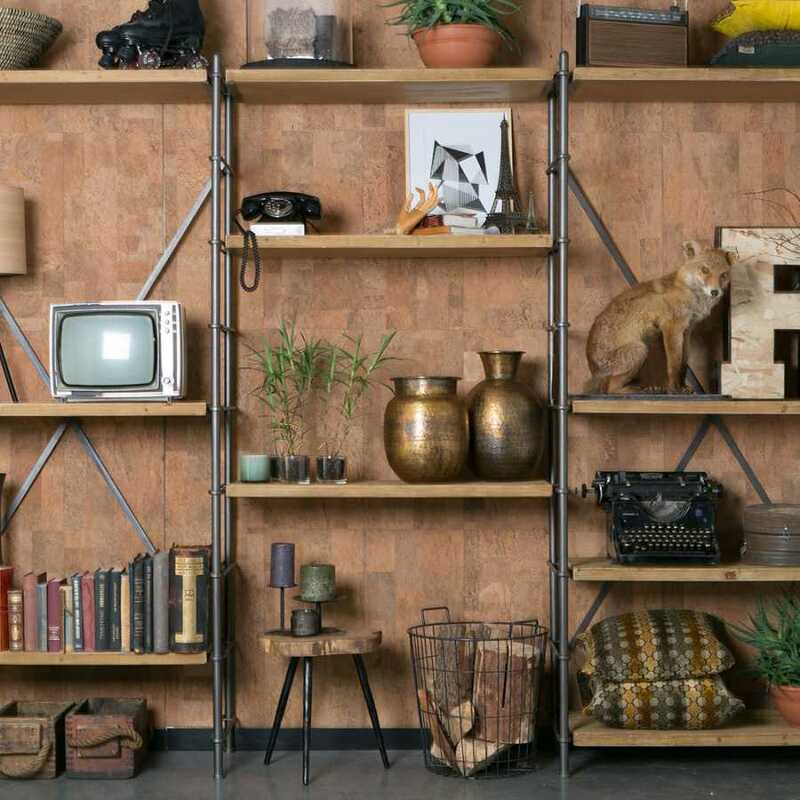 Holland based label Dutchbone source unique and quirky products from around the world that add a touch of ‘wanderlust’ to the home. 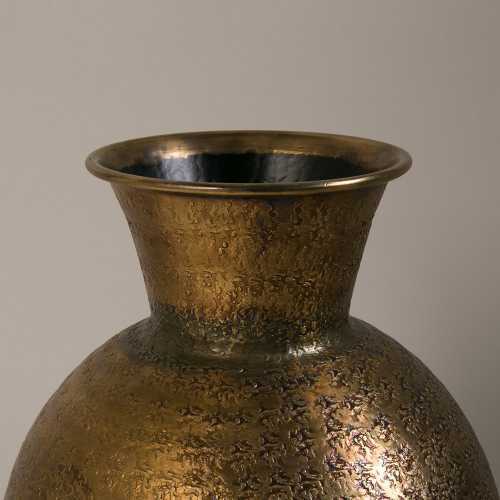 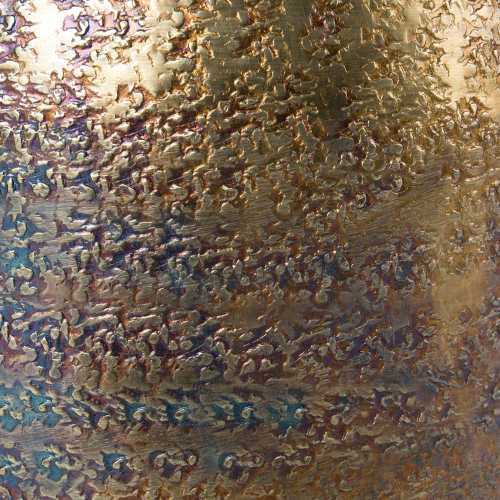 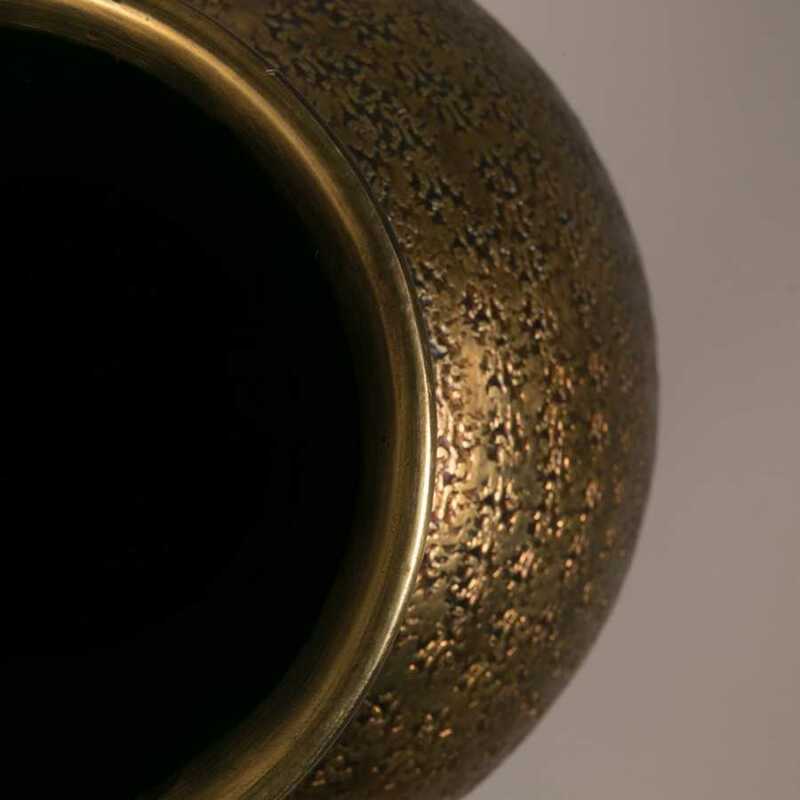 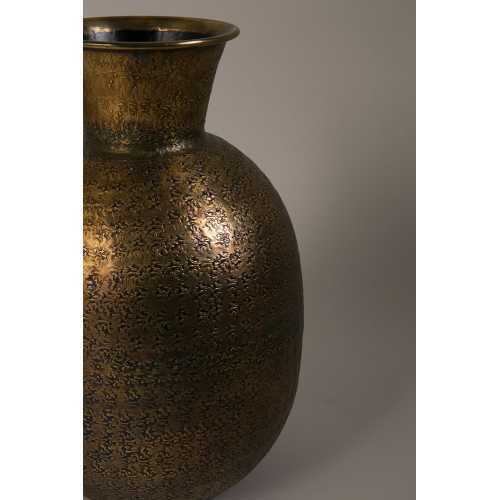 The Bahir vase features an antique brass finish with stamped decorations embellished onto the vase, and the finished product is an oriental looking vase that portrays its true craftsmanship beautifully. 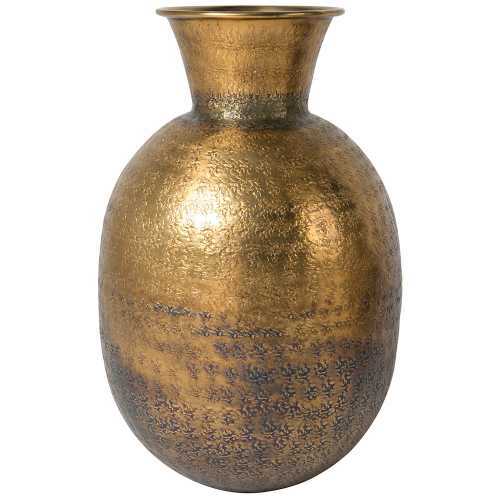 The striking vase is too beautiful to simply house flowers or plants, and is made to be a statement piece in any room for decoration purposes. 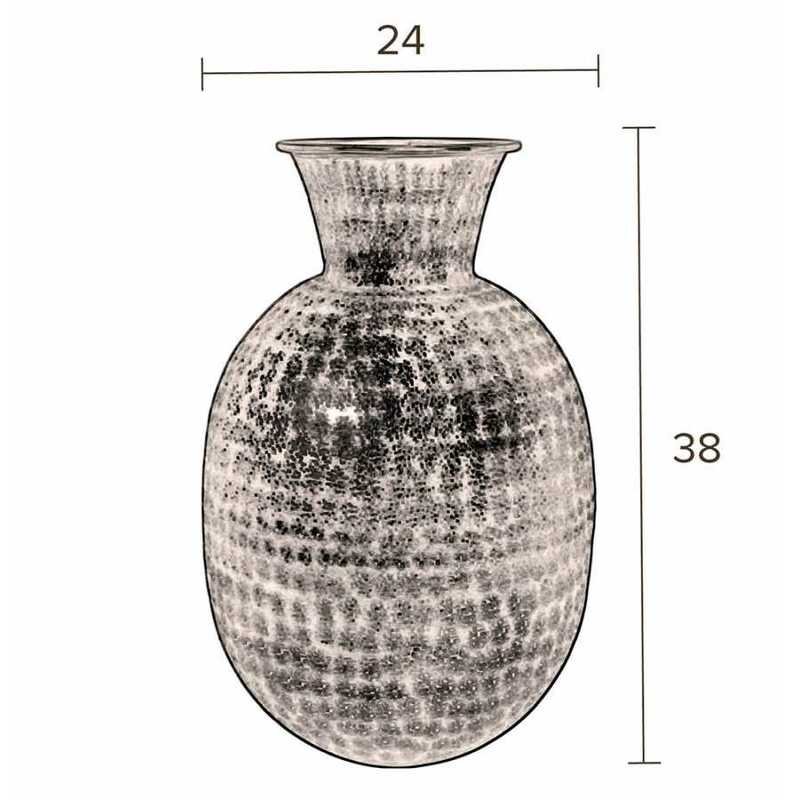 Measuring 38cm height x 24cm diameter, Bahir can either be displayed on its own or as a group. 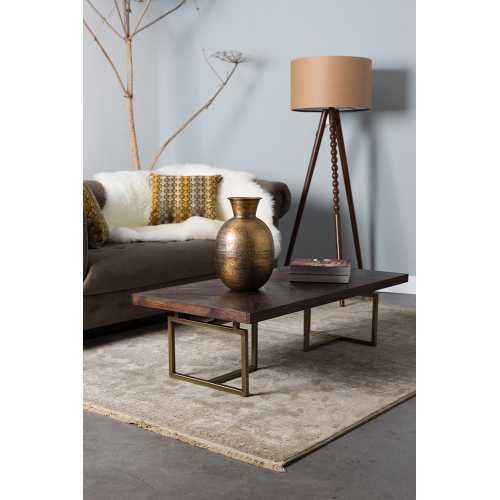 Inspired by the materials and shades of the earth, Bahir adds a rustic and oriental look to the living room, dining room, bedroom or hallway, and would certainly make eyes turn. 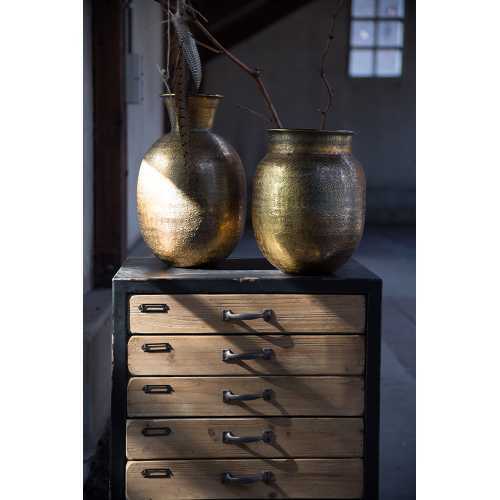 Also available in a smaller version, Baha, both could easily be teamed with other ‘earthy’ products from the Dutchbone range, such as their wonderful cushions or statement chairs, for a truly worldly and unique look. 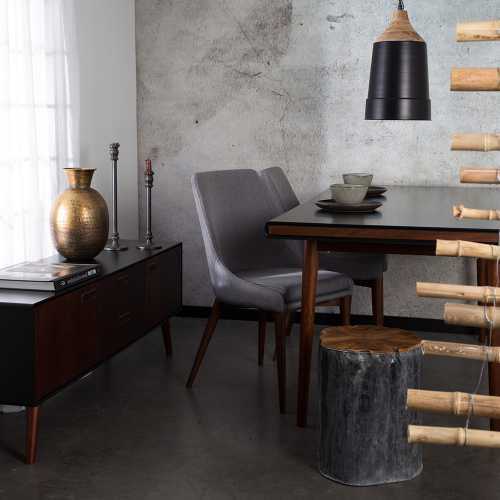 To read more about the brand, and range of globally inspired products, visit our Dutchbone brand page.